Back in 2004, way before the rise of Android and iOS, the Moto RAZR was one of the most sought-after phones. 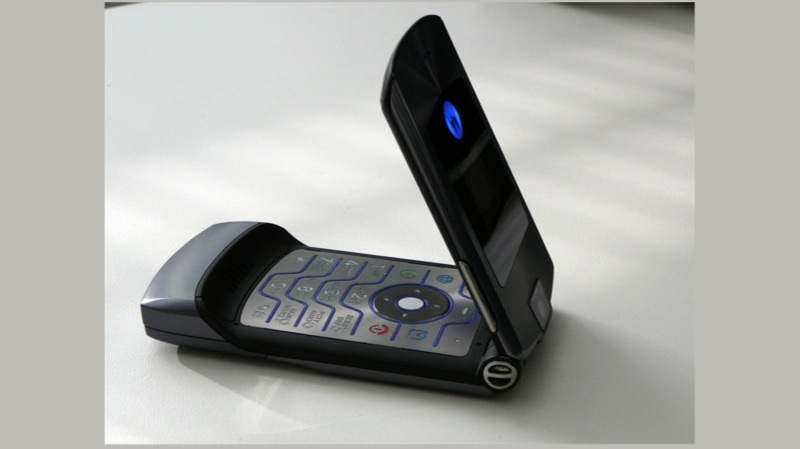 The flip phone looked premium and at the time of the launch, was wanted by almost everyone. Nokia, at that time, was the most successful phone maker and the Moto RAZR was a worthy competitor. It sold over 130 million units during its run. With the new technology, particularly foldable screens, I think you will see more and more innovation on our smartphone design. 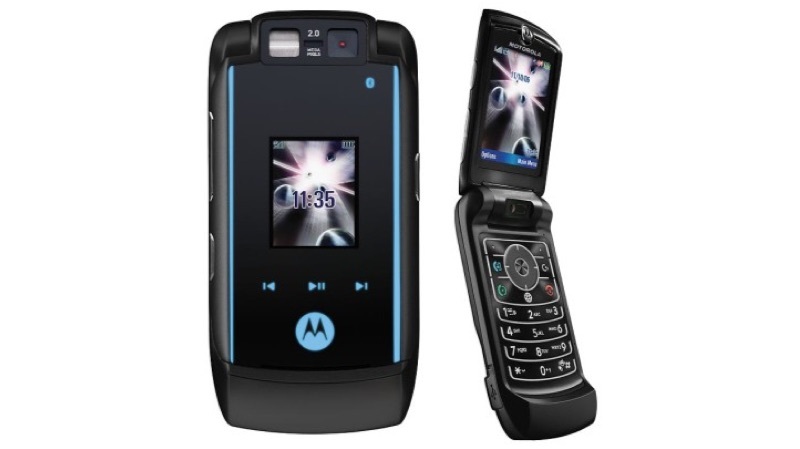 So hopefully what you just described (referring to the Moto RAZR brand) will be developed or realized very soon. When asked to confirm if he was specifically referring to the RAZR, he replied, “I think I have already answered the question”. It is fair to say that the company has plans for reimagining a classic with the modern-day technology. However, don’t hold your breath to it as this smartphone could be a few years away. However, what will be interesting to see is the implementation of the modern-day smartphone. Much like what Nokia has done, we could see a revamped Moto RAZR with updated features, camera, and a build reminiscent of the old Moto RAZR. On the other hand, it could be a complete revamp of the old phone. Lenovo could launch a foldable smartphone running Android which folds to look like the Moto RAZR. Opportunities, as they say, are endless here. 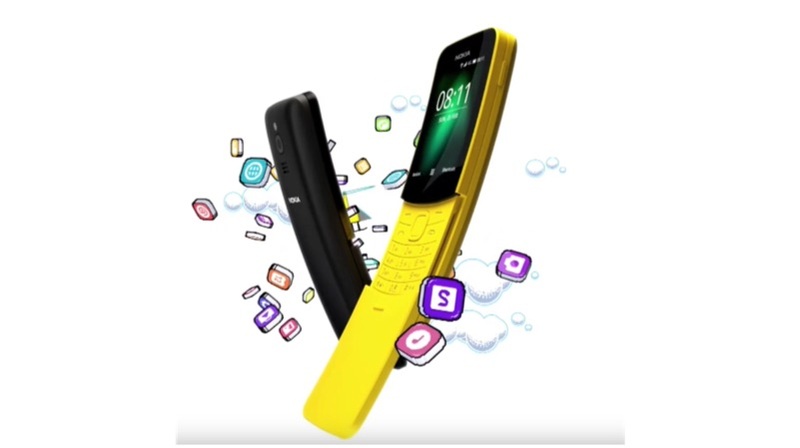 HMD Global, in particular, has been instrumental in reviving a few Nokia classics. Right from the Nokia 3310 4G model to the recently launched Nokia 8810 4G, some classics have been revamped to suit the current market. Since the Moto RAZR was such an iconic phone and has been a part of the pop culture in that era, it could be a great move for Lenovo-Moto.